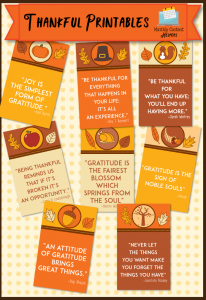 Use this Thanksgiving Themed printable for a variety of purposes. Sell as is to your audience. Print out and use for yourself as place cards for your dinner guests, add to thank you notes, use in your classroom, clip them and use in your online memes and in posts. It’s totally up to you. 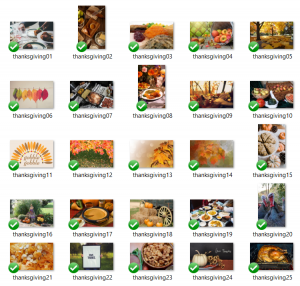 Plus we’ve included 25 images and 10 quotes for your Thanksgiving content planning. 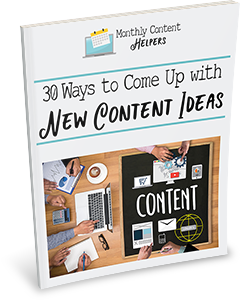 Grab this Thanksgiving PLR Content Bundle right now so you’ll have time to add it to your Thanksgiving content schedule. for a TOTAL cost of ONLY $7! Thank you! We’re glad you liked them!